Whilst i was doing extra research on my Octobers nomination for Dc Worlds Hall of Fame, I realised that my musical journey started with Hans Zimmer back in 1988 when I heard the film score to Rain Man. The film alone was enough to pull you in and invest in the story of these characters, but the film score effortlessly takes you on the emotional road trip of Charlie (Tom Cruise) and Raymond (Dustin Hoffman) and the way that Zimmer captured Ray being in a world he doesn’t recognise. 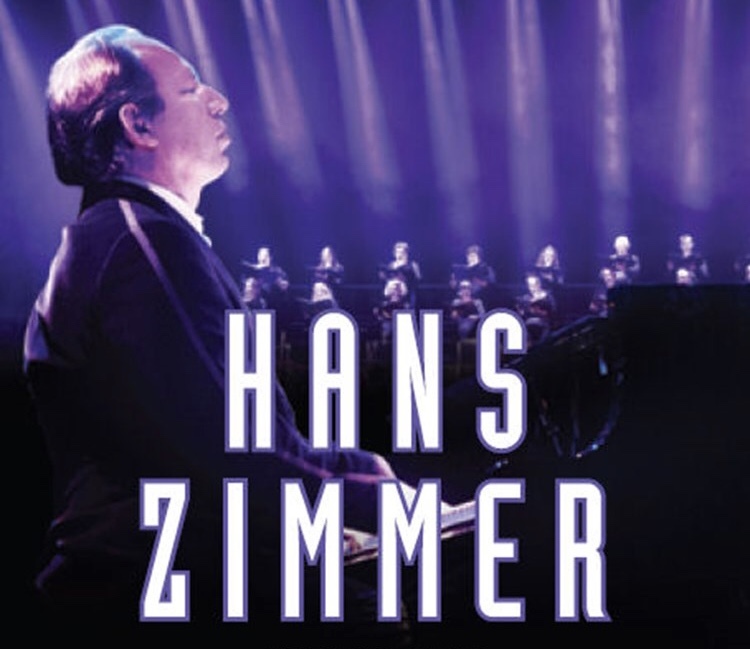 Hans Zimmer range of musical scores from television and film are an instant favourite and unforgettable. 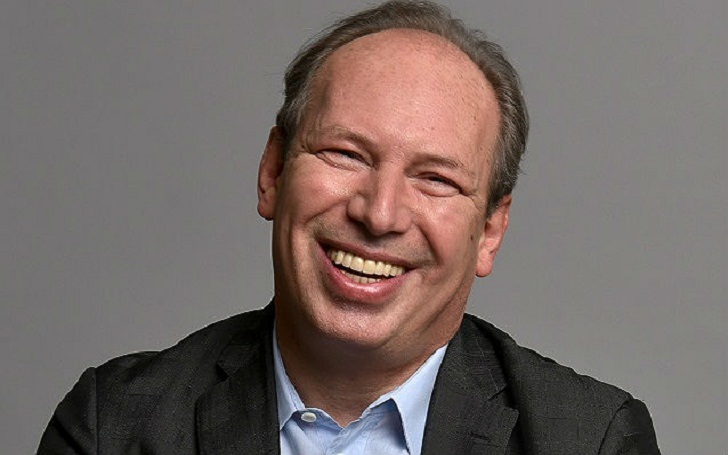 German composer Hans Zimmer was born on 12th September 1957 and is recognised as one of Hollywood’s most innovative musical talents, having first enjoyed success in the world of pop music as a member of The Buggles. The group’s single Video Killed The Radio Star became a world wide hit and helped a new era of global entertainment as his first music video to appear on MTV. Hans Zimmer worked in London had a long collaboration with famed composer and mentor Stanley Myers. Hans soon worked on solo projects including the critically acclaimed A World Part, during these years he pioneered the use of combining old and new musical technologies. A career turning point happened when Hans was asked to compose the score for Barry Levinson 1988 motion picture Rain Man. The film went on to win an Academy Award for best motion picture and Hans Zimmer received his first Academy Award Nomination for Best Original Score. Zimmer, a year later also composed another favourite score of mine to another Best Picture Oscar winner Driving Miss Daisy, starring Jessica Tandy and Morgan Freeman. It was the 90’s that Hans Zimmer’s soundtracks became even more iconic and recognition for his work was awarded. Hans started collaborating with more directors and frequently worked with Tony and Ridley Scott. Thelma & Louise, True Romance, Crimson Tide in which Zimmer won a Grammy. It was The Lion King that won Hans his first Academy Award for Best Orginal Score, a Golden Globe and another Grammy. Zimmer considers his musical score for the 1998 film The Thin Red Line one of his most important works. The nine minute cue at the climax of the film, The Journey To The End Of The Line uses a recurring theme based on four chords, combined with a “ticking clock” motif that has been featured in a range subsequent scores composed by Hans Zimmer. This piece of music has been used in numerous trailers and video games and earned itself the nickname “the forbidden cue” as filmmakers use it as a temp track for dramatic scenes. Hans Zimmer was back collaborating with Ridley Scott, he composed three of his blockbusters Gladiator (2000),Black Hawk Down and Hannibal (2001) which Zimmer considers to be extremely romantic and had many messages in the subtext in each scene of the film. 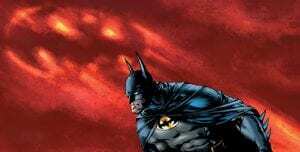 Would You Like To Do A Batman Film? Hans Zimmer had always wanted to work with Christopher Nolan and this was something I learnt whilst watching the concert Hans Zimmer : Live in Prague 2016. When asked by Nolan would he like to do a Batman movie, of course Hans did but he didn’t know how to be Batman. Splitting his personality and becoming that suave and elegant Bruce Wayne. Nolan suggested they both go to London to meet up with another favourite composer and friend of Hans Zimmer, James Newton-Howard. Zimmer also took his musician friend Noel Western and the four of them came up with the music for Batman Begins. The soundtrack to Batman Begins was composed in 2005 and whilst looking at my copy of the CD I noticed that all twelve tracks were named after different spieces of Bats, from Vespertilio to Lasiurus. Zimmer never thought he would do a sequel, and whilst listening to Hans telling this story to the audience the composer gets involved in every aspect of the movie more then I realised. A few years went by and Christopher Nolan turned up in Hans Zimmer studio and started telling him a story of The Joker. A character and story of anarchy, with a punk attitude to music and acting. When Hans asked who would be playing the role of The Joker, Nolan informed him Heath Ledger. Zimmer could see from watching the daily’s of Heath’s performance that it he was fearless and totally on the edge. This next sentence in Hans telling his story was really touching and showed even though Zimmer wasn’t working with Ledger directly he deeply cared and was devastated by Heath’s death. Nolan told Zimmer two days before they had finished making The Dark Knight they have just lost their Heath. Zimmer felt he needed to tone down the music of The Dark Knight but changed his mind because this was Hans way of showing respect to Heath Ledger and to his performance. Hans Zimmer told the audience at his Prague concert that he doesn’t express himself through words but through his music. After he flew home back to London after The Dark Knight Rises premier in New York, Hans Zimmer received a telephone call from a journalist asking how he felt about the mass shooting that had happened during a screening of The Dark Knight Rises in Aurora, Colorado. Zimmer natrurally used the word devastated because that how he felt but he knew other people would use the same word. So he decided to compose “Aurora.” Hans wanted to do a piece of music with no words, so that it would feel like it was stretching its arms out all the way over the Atlantic Ocean to the small town in Colorado. He wanted the people of that town who were feeling alone and mourning to know that they weren’t alone and were being thought of. What Are You Going To Do When You’re Not Saving The World? After working on The Dark Knight, Hans Zimmer wanted to work on a different light and tone of superhero movie. Another director collaboration with Zack Snyder in 2013 on his movie Man Of Steel. One of my favourite things about the Man Of Steel movie is Lois Lane played by the incredibly engaging Amy Adams. 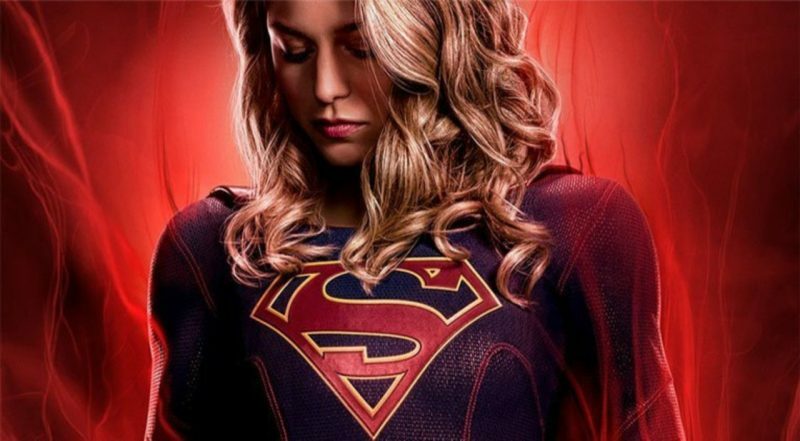 Her relationship with Superman,as she already knows his identity and the empathy and understanding of this alien. But it’s the piece of musical score from this film when Martha Kent ( Diane Lane ) asks her son Clark “what are you going to do when you’re not saving the world?” The simplicity of the music builds up as Clark, the equally enaging Henry Cavill explains he will get a job so he can keep his ear to the ground and will allow him to disappear in times of danger. Every time I hear this piece of music I can hear the conversation and the look on Lois face when she welcomes Clark to “The Planet”, this is why I love orchestrated music over lyrical music. The piece of music named “Flight” is also extremely powerful and a favourite for Superman fans. Another collaboration with Zack Snyder on the 2016 film Batman v Superman: Dawn of Justice. Again the whole musical score is fantastic but there is one piece of music that made me say “I love that piece of music” out loud in the cinema while I was watching. Musically Hans Zimmer collaborated with Junkie XL on the whole soundtrack but it was the Wonder Wonder theme that stood out for me personally. An introduction that was powerful, independent, adrenaline pumping and the sound of the Amazonian drums beating made the introduction of Wonder Woman real. Zimmer didn’t compose the musical score of the solo Wonder Woman movie as he decided to go into superhero retirement. The reins of composing the Wonder Woman movie was taken by Rupert Gregson- Williams, who also has composed the musical score to the up and coming Aquaman Film. 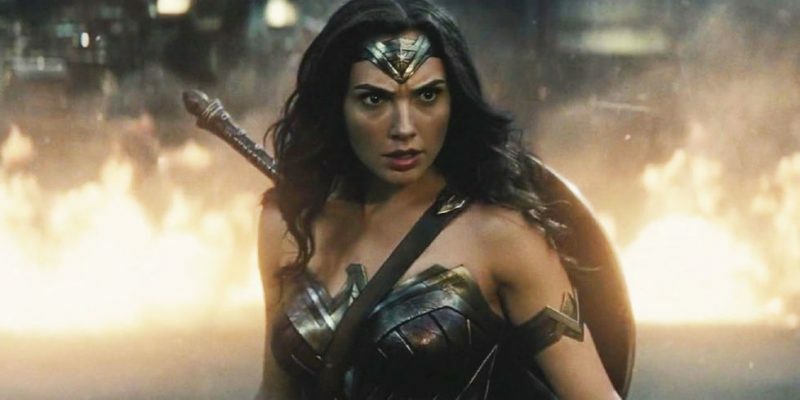 It was officially reported that Hans Zimmer was coming out of Superhero retirement for director Patty Jenkins to score the upcoming film Wonder Woman 1984. So what has brought Zimmer out of his superhero retirement? It has been reported that the script for WW84 is the one of the reasons as Hans Zimmer is known for not doing jobs because there is a big paycheque. So it’s sounds to me that the script is as good as the first movie and I can’t wait to hear what Zimmer interprets musically from the script to the big screen November 2019. So these are my reasons for nominating Hans Zimmer for October’s Hall Of Fame. Looking, listening and researching the musical history of Hans has been enriching as he has covered everything from Pirates, cannibals, pride of lions, inner space, dreams, the crown, a gladiator, and of course some of DC’s greatest Superheroes and Villians. If you agree click on the link to vote….